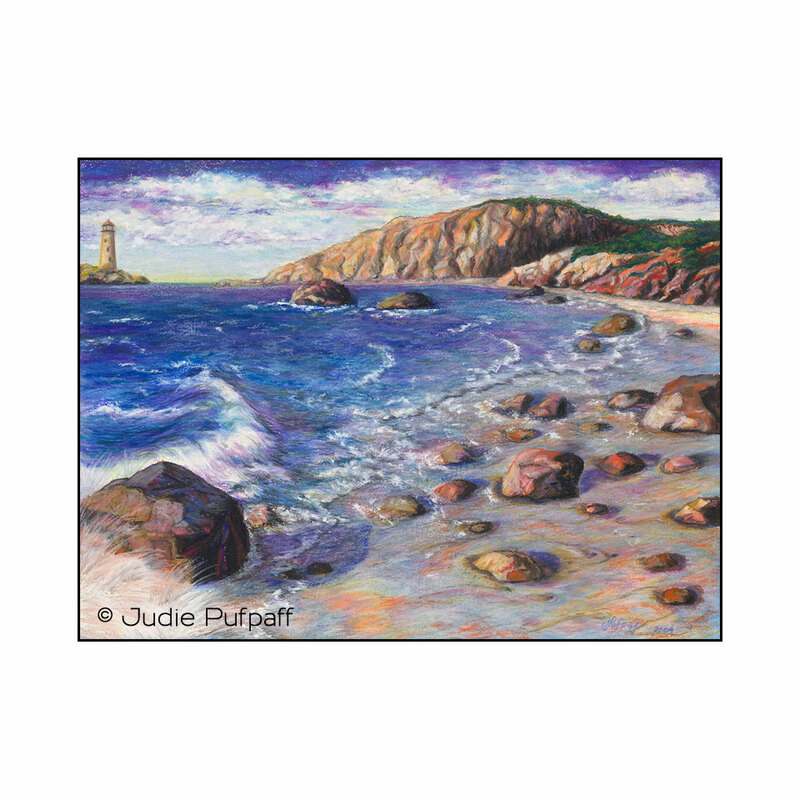 Judie's paintings focus the joy, wonder and beauty of life. Her use of brilliant colors, high contrasts and interesting textures are indicative of that philosophy. Each piece has an angle hidden inside the art. Can you find them?